Is the Purchase Order (PO) a Crutch? Even though I don’t know Tom Linton personally, all of my intelligence sources in the procurement world say that he is one of the best “thinkers” in the business. He has also overseen some quite remarkable things under his tenure in companies that can’t – or at least have not – been discussed, given the competitive advantage his efforts have brought the organizations he’s overseen. He goes on to the story of how he challenged his team to eliminate the PO and why such actions are not only contrarian, but also innovative. Curiously, a side benefit of eliminating POs and forcing matching against contracts (as well as advanced shipment notifications, goods receipting, etc.) for approved invoices is the quality of the contract management function and tools that are required to move to a no-PO environment. But for organizations that can do it, I would wager that a typical company could cut at least $25 (in many cases $50 or more) from the cost of PO approvals, overhead, and tools. And that’s something you can match against in the quarterly earnings release – without an unnecessary approval chain! Bravo from Spend Matters to Linton for pushing the limits of innovation and thinking around the “no PO” concept. 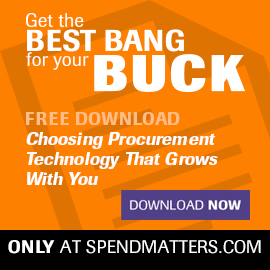 Incidentally, if this is a topic that you’re curious about, check out our Spend Matters PRO commentary today on the topic. Our PRO commentary includes a short “how to” guide on where you need to invest in processes and tools to move to a no-PO environment. 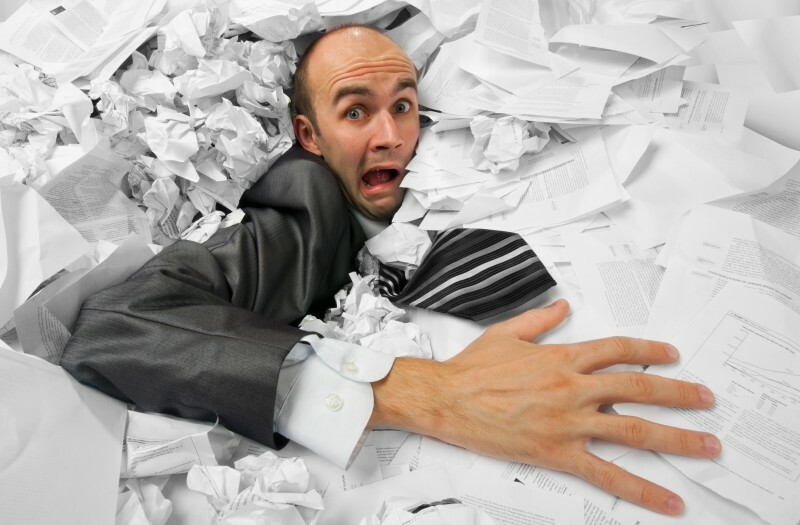 These issues include the need to fully address a closed-loop invoicing process, considering the financing implications for suppliers (and the value of the PO in receivables-based factoring and related financing); the specifics around what proper contracting process and contract management can enable; and a number of related areas. I’ll leave you with a final thought for contemplation: is the PO a relic of a one-dimensional, single-tier purchasing world? Is the PO simply a work around for the wrong processes, controls, and purchasing visibility in the first place? Is its creation and use symptomatic of an unhealthy procurement, finance, and supply chain environment? Perhaps the PO is a necessary evil that we’ll never completely eliminate. In the Flextronics example, the blanket POs still exist, and so does the PO release, even though it’s been standardized and automated through Flextronics’ supplier portal environment. Also, in this direct materials environment, some form of PO release also exists, even if it’s just a Kanban replenishment signal. But it’s always worth questioning the value of these controls. My colleague Pierre Mitchell always talks about designing optimal P2P transactional flowpaths, and in this case, P-cards and recurring invoices are two examples of non-PO flows. The same “value engineering” of P2P goes with the invoice. Do we really need it? For p-cards and ERS (Evaluated Receipts Settlement), the answer is also no. How about the receipt? P-card and assumed receipts say no! How about expense report receipt reviews? Clearly 100% inspection is a worst practice. So, is the PO dead or is it “mostly dead” (a hat tip here to Billy Crystal’s “Miracle Max” character in The Princess Bride)? Is it a loathsome artifact? A necessary evil? A key vehicle for controls that we can just automate (so please stop complaining)? We’d love to get further input on this topic.